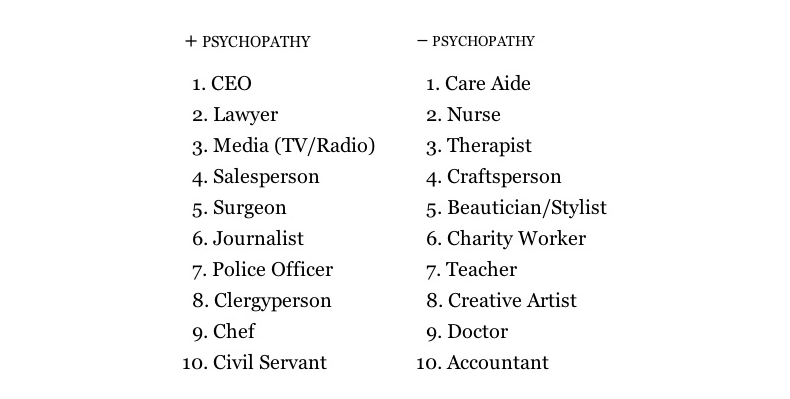 I just read this great article on which careers have the most psychopaths – turns out, number eight on the list is clergy. yup. Clergy = Pastors. Deacons. Bishops. Regional Ministers. Chaplains. Now, before we jump to the defensive and say that this is categorically false, clergy do not belong on that list… etc. etc. Remember that I’m probably not talking about you or your pastor per se but the greater comment on who might experience a call to ministry. 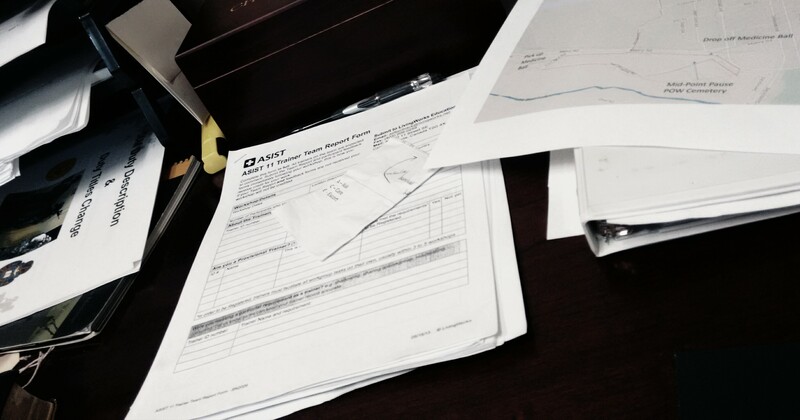 One thing I had to come to grips with when doing my CPE work was just why I felt called in the first place. We, as ministers, understandably feel that our calling was directly from God but I would humbly submit that there might be some baggage connected to that calling which is very much with us. It is that baggage, working in the background that makes our calling so difficult to work with. Nietzsche wrote of the “will to power” – the idea that we all have in us the desire to have power over another. Are ministers any different? Our desire to help and serve might be present but so also might desires to know, have power, make decisions in people’s lives. The possibility for a positive trait exists with the possibility for a negative one. What about Jesus’ words in Mark 12:38 As he taught, Jesus said, “Watch out for the teachers of the law. They like to walk around in flowing robes and be greeted with respect in the marketplaces, 39 and have the most important seats in the synagogues and the places of honor at banquets. 40 They devour widows’ houses and for a show make lengthy prayers. These men will be punished most severely.” – These are ministers. Charged with the care of the community and they clearly do not do it. Were ALL teachers of the law this way? Is Jesus being fair to the ENTIRE cadre of religious leaders in Israel? I don’t think so. Perhaps Mark is remembering his own bias a bit here but the point is made. There is power, position, strength, and wealth in the ministry in ancient Israel. I think that has pretty much been a standard throughout the ages. Where there is some power, there will be those that, for whatever altruistic reason started the journey, will abuse it. We all know the stories and have experienced people who should have been ministering to us but instead used our grief to flex their own power however great or small. This is the dark side of ministry. When power gets mixed up with service, people get hurt. The question we clergy should be asking is: how do we exercise spiritual authority and not let it become an abuse of power feeding our own ego?